More than a smart app or a cool thermostat, ASAP seamlessly connects the key devices in your home on one platform — so they work together and work smarter. Internet or broadband down? No problem. Power outage? We’ve got you covered with battery backup. ASAP’s dedicated cellular connection means you can count on reliable, uninterrupted protection. With ASAP, you can easily set rules so your home responds automatically in an emergency to keep you safe. 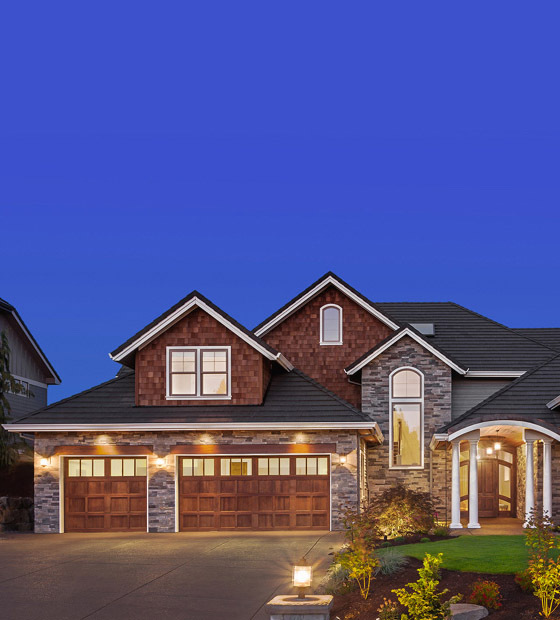 Your home’s key devices, like carbon monoxide and smoke detectors, as well as your heating and AC system, are connected wirelessly to the security system. More sensors communicating data to ASAP’s platform creates a smarter system that understands what’s happening and what to do in an emergency. 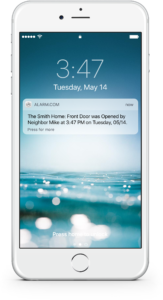 Unlike traditional systems that only alert you in an alarm event, ASAP lets you know what’s happening at your property at any time. Energy Management : Save money and stay comfortable with responsive energy savings, location-based automation and personalized usage recommendations based on your activity patterns. You can create and disable codes at any time, so there’s no need to re-key or change your locks. Stop leaving your key under the mat or worrying that you left the garage door open. Remotely lock the door and close the garage, and get a reminder if you forget. Give friends and family their own codes and get a notification when they’re used.